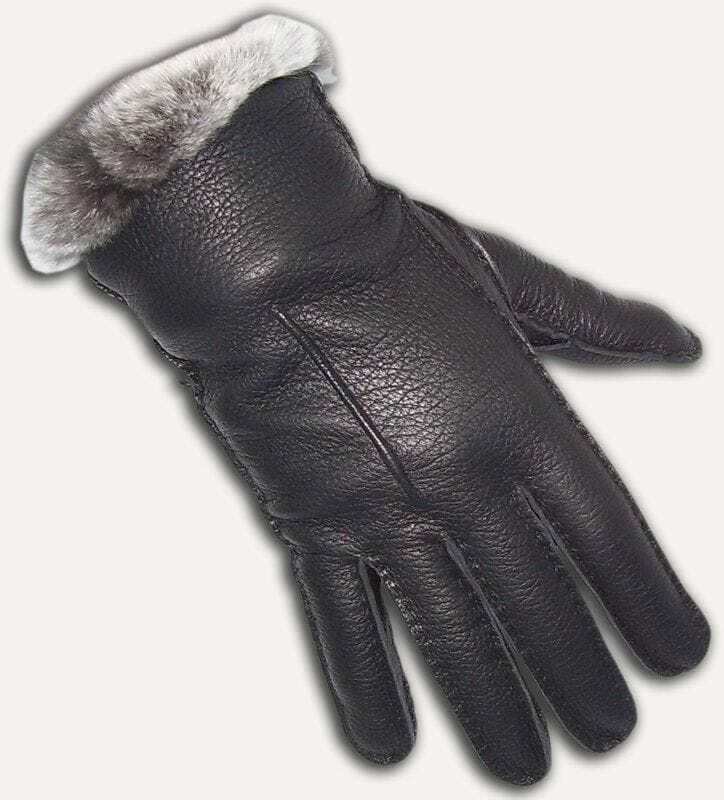 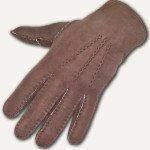 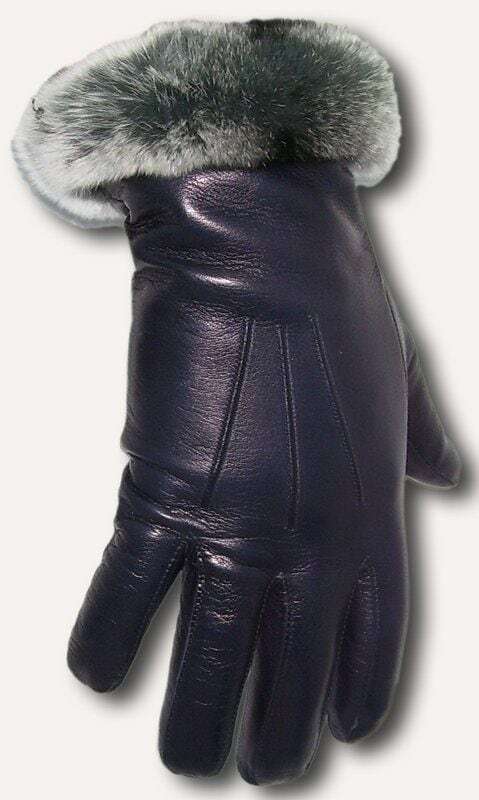 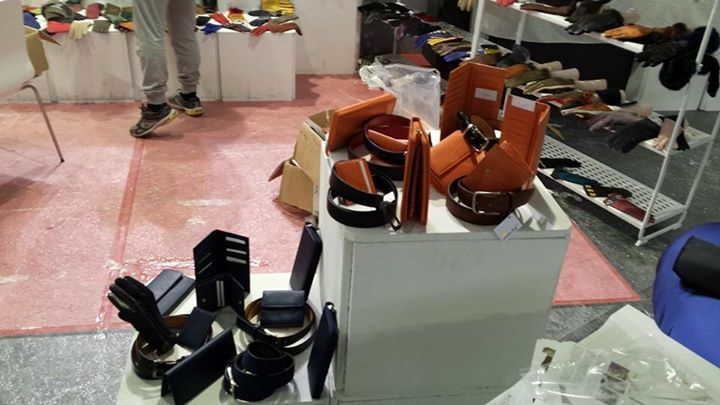 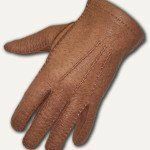 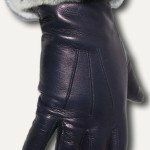 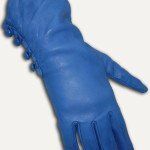 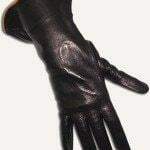 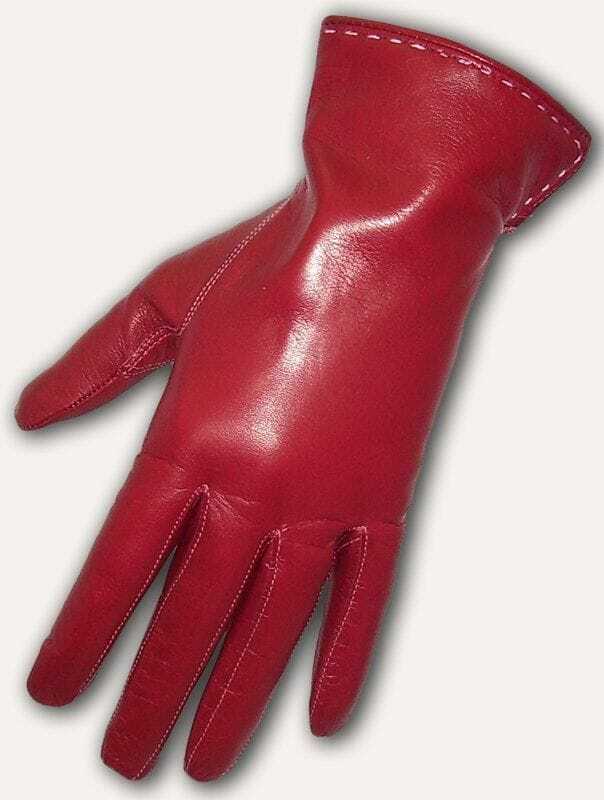 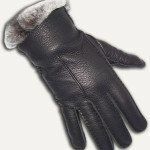 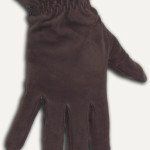 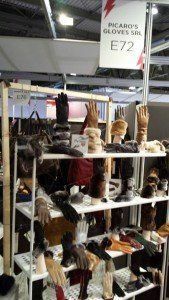 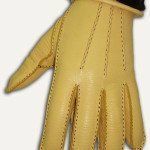 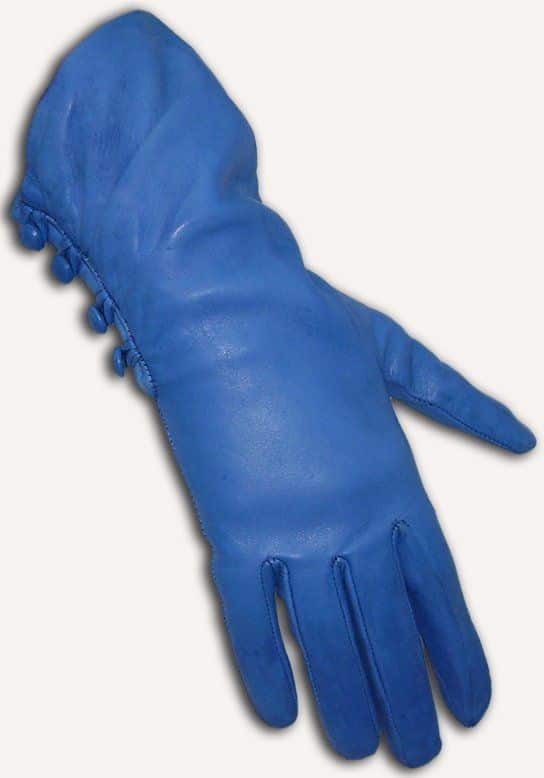 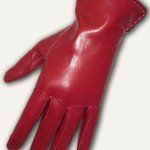 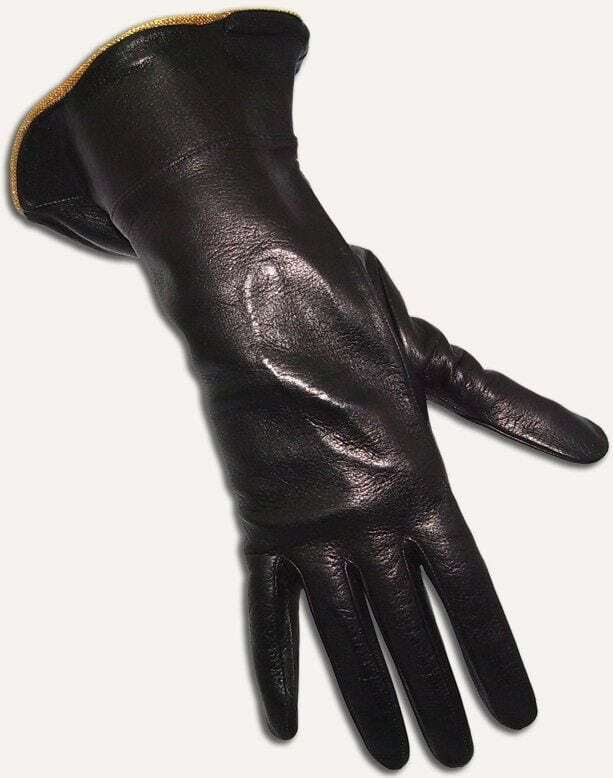 Picaros Gloves | Asia Trading and Consulting Ltd. 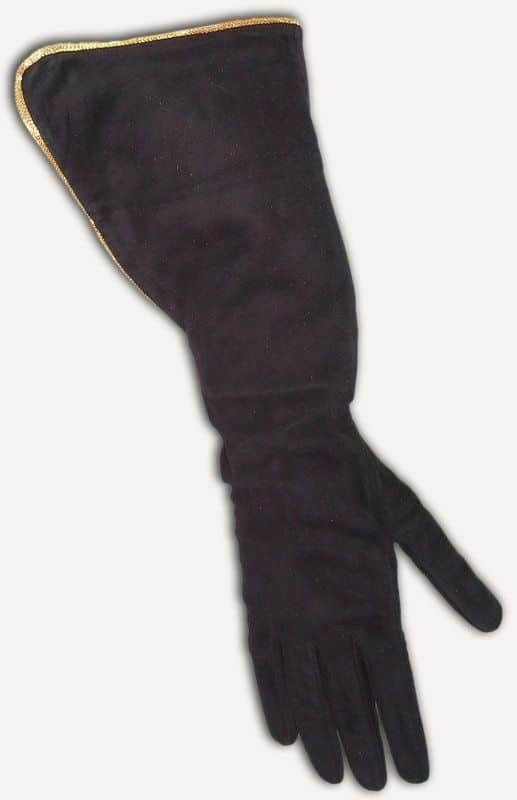 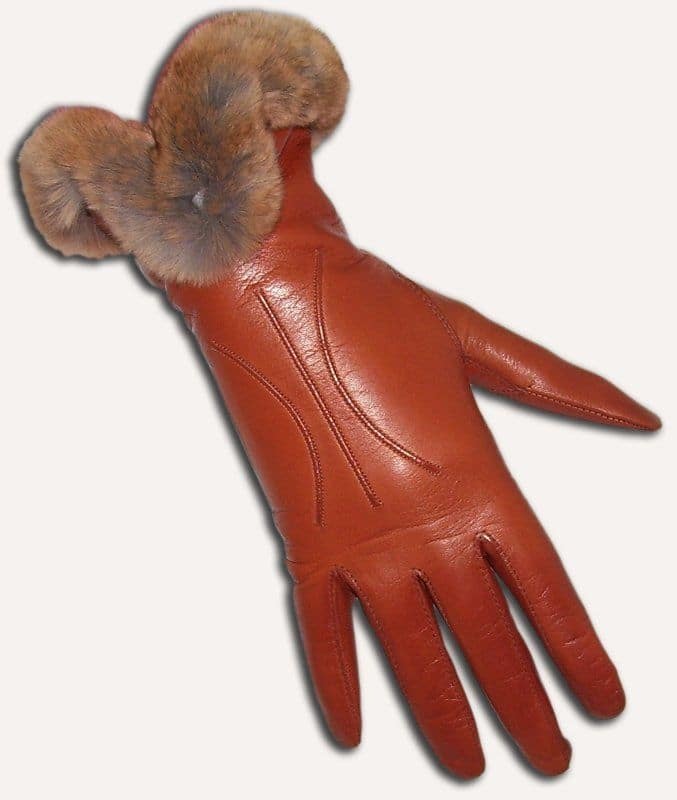 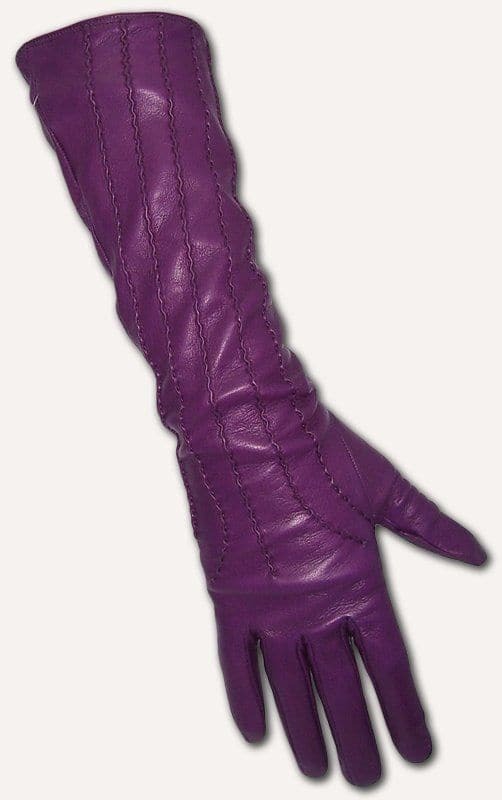 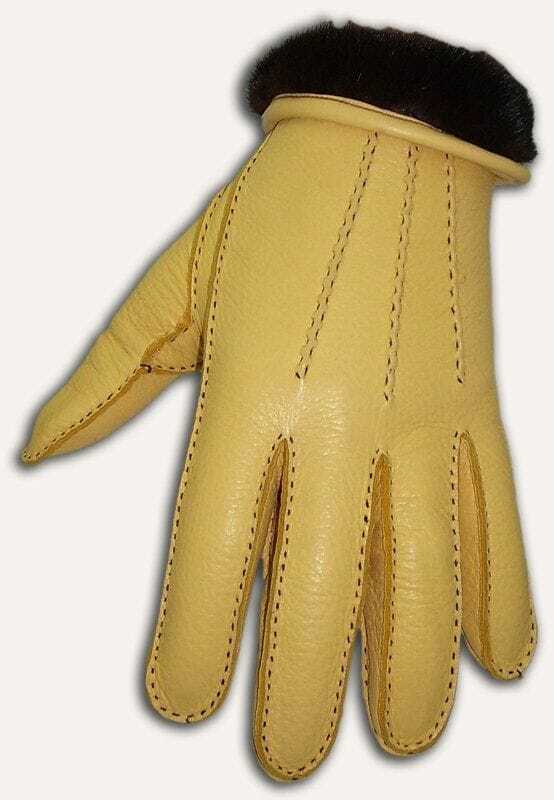 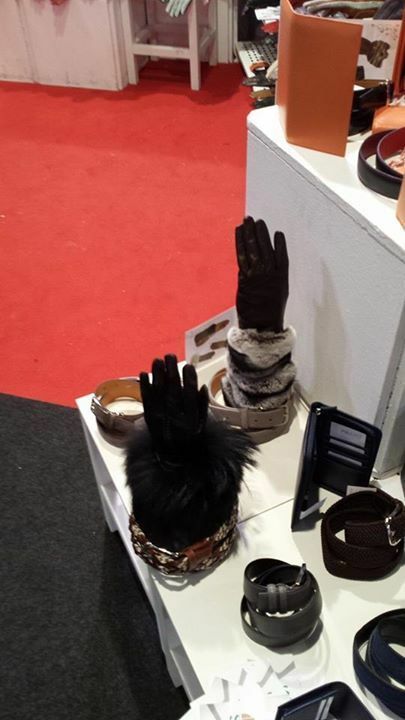 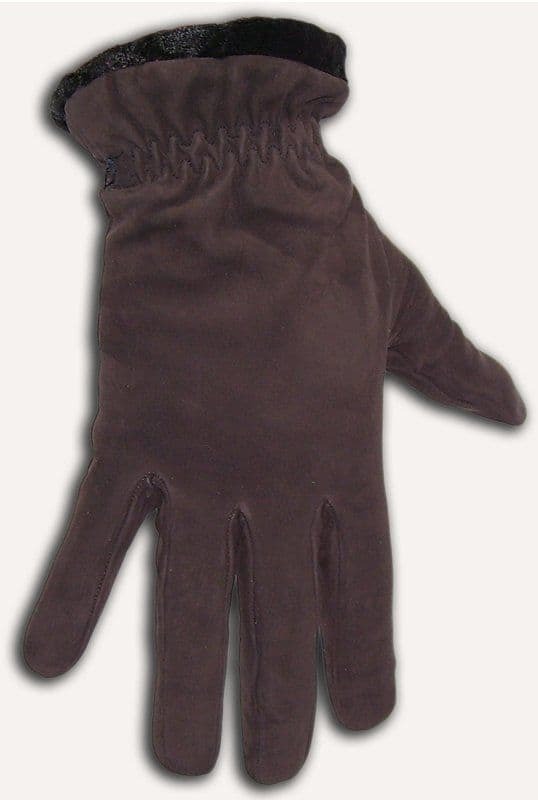 The current "Picaro's Gloves fashionhands" has a long tradition. 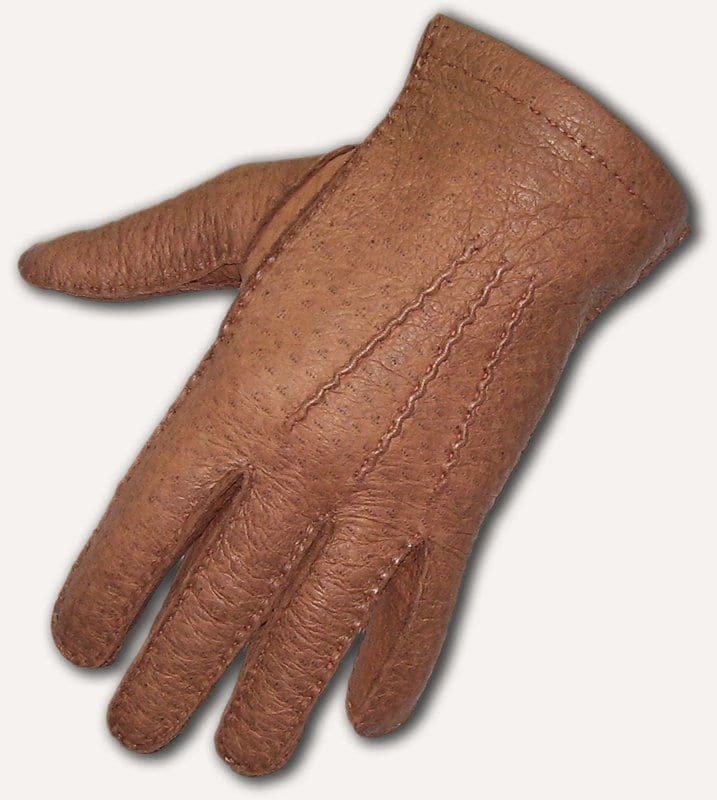 It was founded under the name of PICARO in 1944 by Alberto Picaro, great grandfather of Rosaria Picaro. 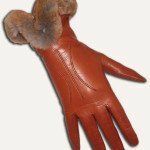 Later the company was inherited first by Vincenzo and then it was withdrawn in retirement, his son Ciro, current owner of the company. In 2000 the family company changed its name to "Picaro's Gloves" and moved from the previous location at Capodimonte (NA), within the craft area in Via Vecchia San Rocco (NA). 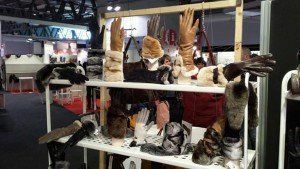 When the current Ciro Picaro will retire, the company will be led by Rosaria Picaro: his daughter, with whom the company will be in its 4th generation.